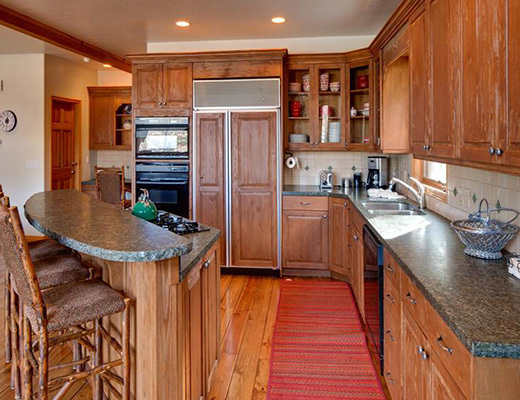 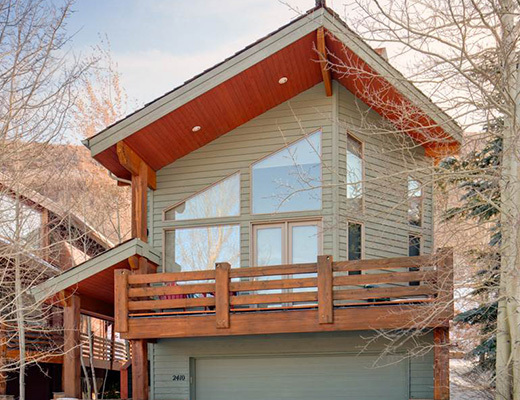 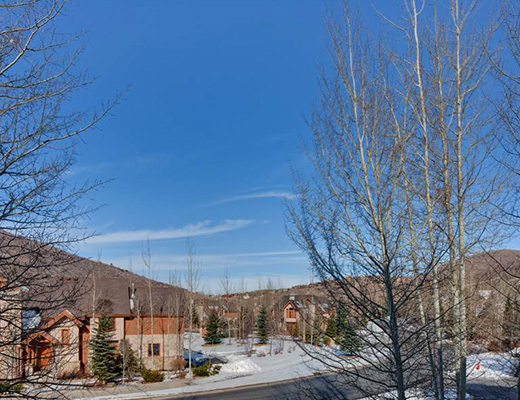 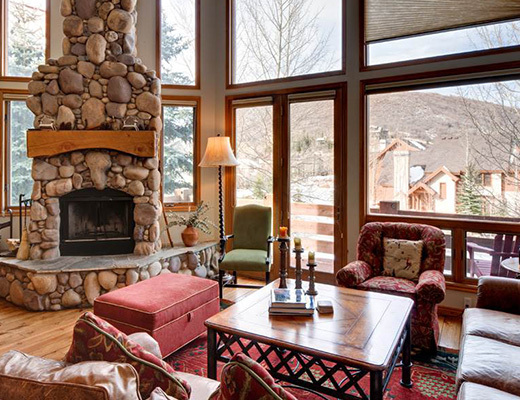 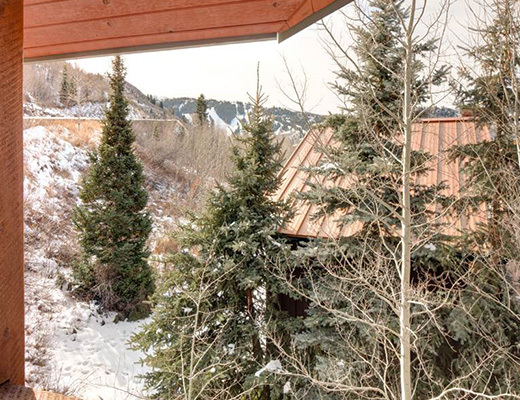 Ideally located within easy access to the free shuttle route and just 1/2 mile to Deer Valley Resort, this lovely four bedroom private home features stunning views and a cozy interior. 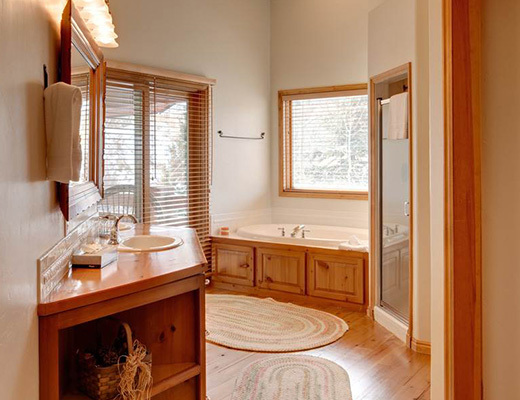 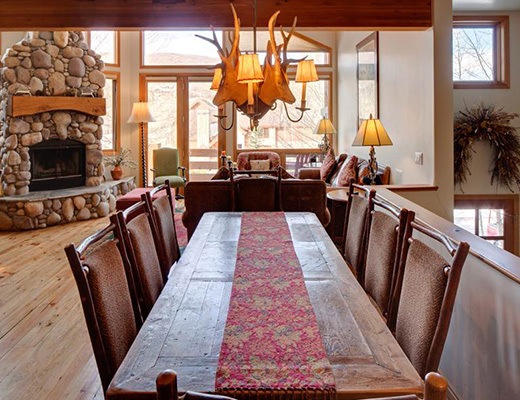 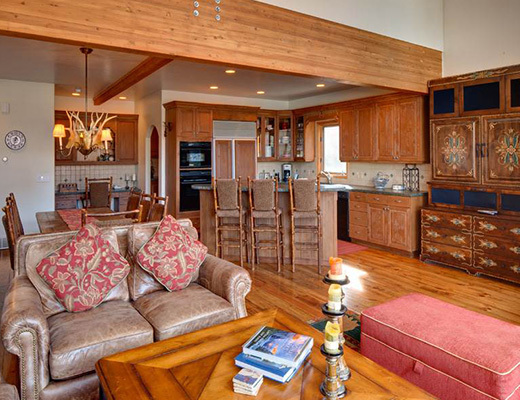 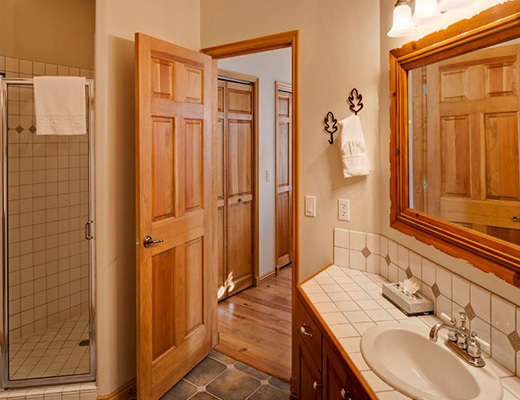 With upgraded amenities, custom-design and spacious layout, this rental property is sure to be a pleasant addition to any ski vacation. 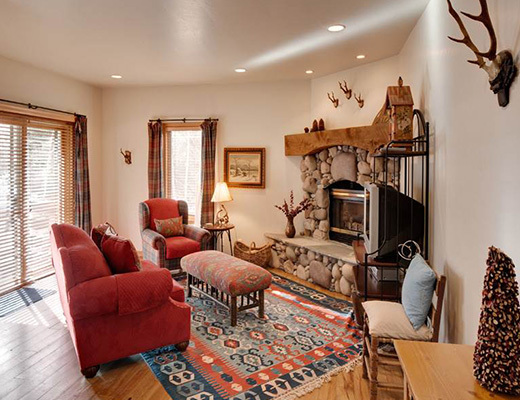 From the unique corner stone fireplace to the gorgeous hardwood flooring, this property has all the makings of a rustic-inspired mountain hideaway. 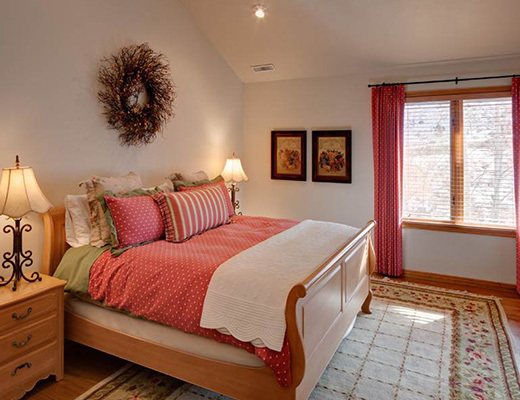 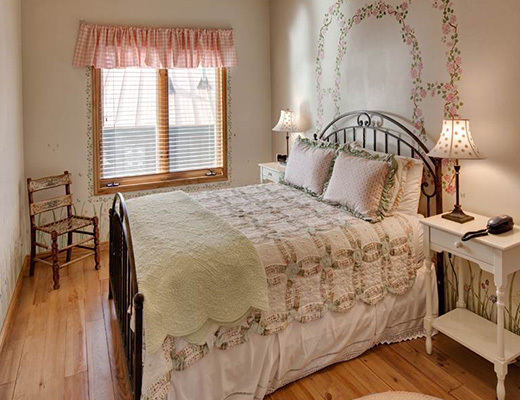 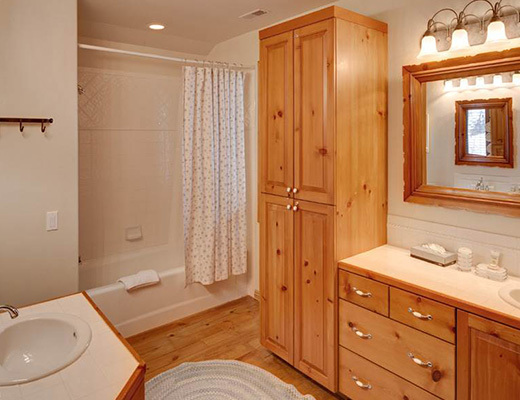 Filled with comfortable furnishings and a charming decor, guests are sure to feel at home here. 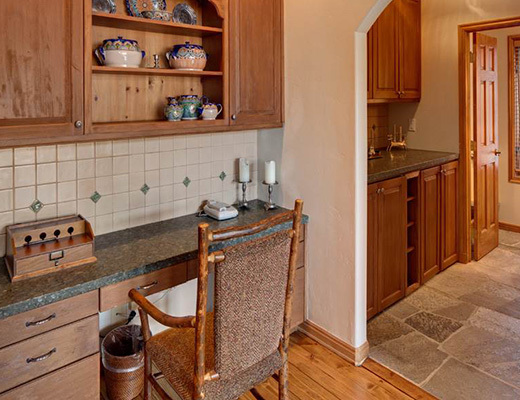 The kitchen features plenty of cabinetry and counter space, contemporary appliances and an island for added convenience, while the bedrooms all offer inviting linens ensuring rest and relaxation. 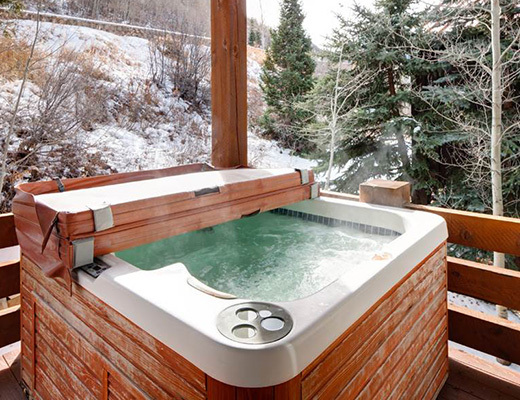 For added enjoyment, a private outdoor hot tub helps guests to unwind after a long day. 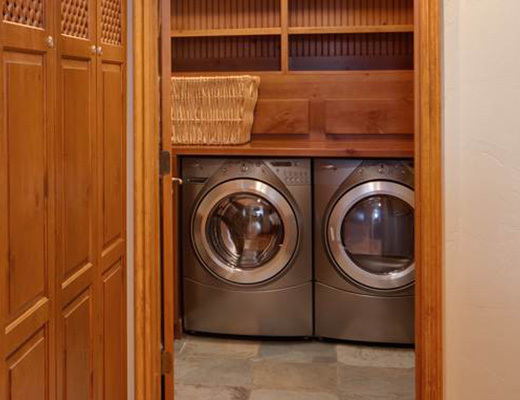 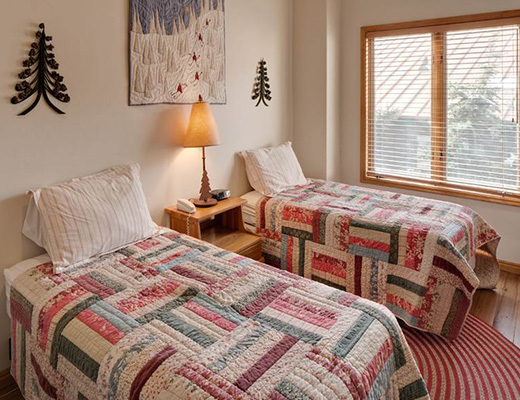 With lodging for as many as ten, this property promises peaceful accommodations. 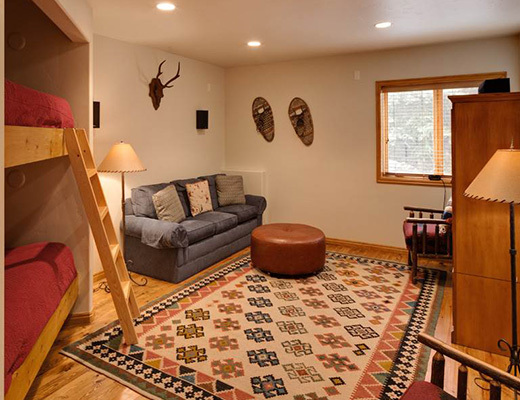 Special Note: This property requires a 5 nights stay at all times. 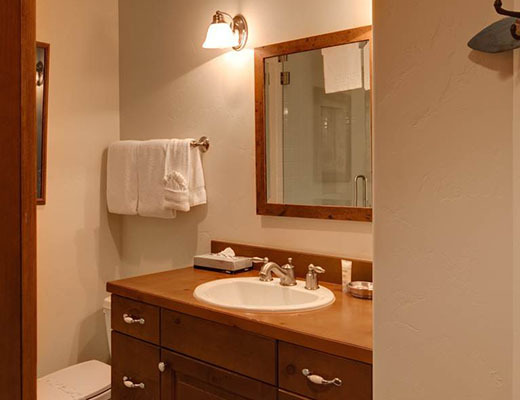 *A $100 cleaning fee applies to all stays.